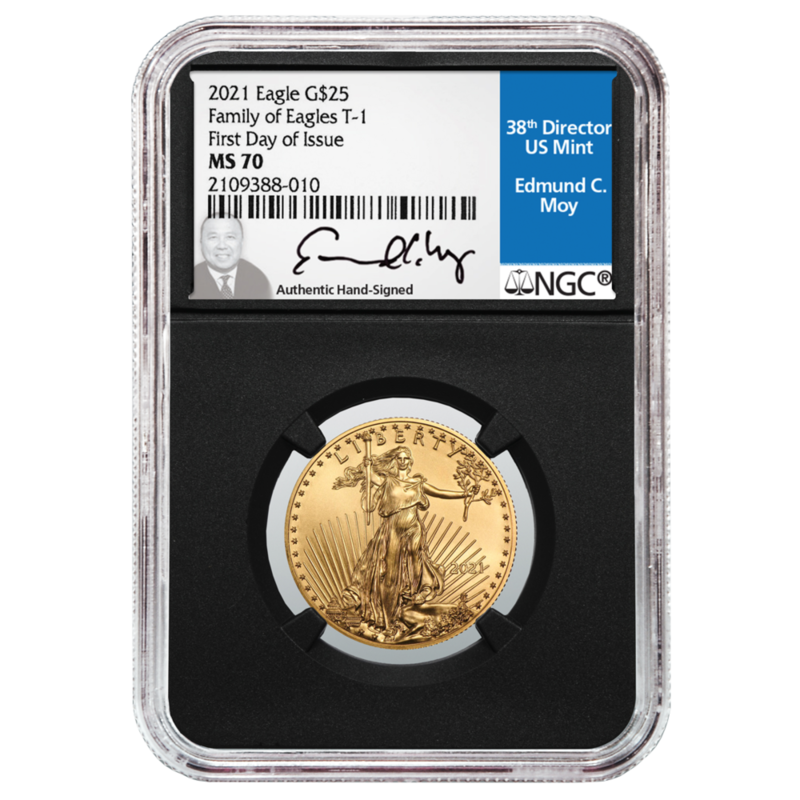 Year in and year out, low mintages of the uncirculated, or burnished finish Eagle make them the least common variety of their type, and popular with collectors and savvy investors. The newest issues and the best back catalog you’ll find online, at prices that can’t be beat! Gold and silver coins from Britain's Royal Mint. Ten designs with deep history and a bright future for collectors and investors alike. 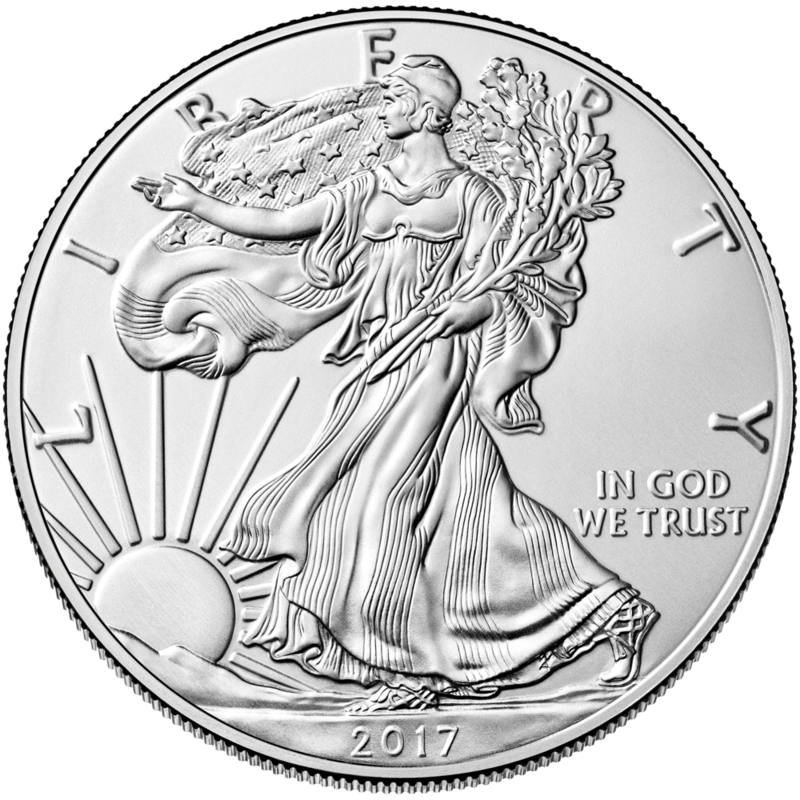 Legal tender American Eagle and American Buffalo coins are the world's most popular bullion issues. We offer brilliant uncirculated specimens and graded options galore - get MS-69 and MS-70 specimens with EARLY RELEASES and FIRST DAY OF ISSUE pedigrees. 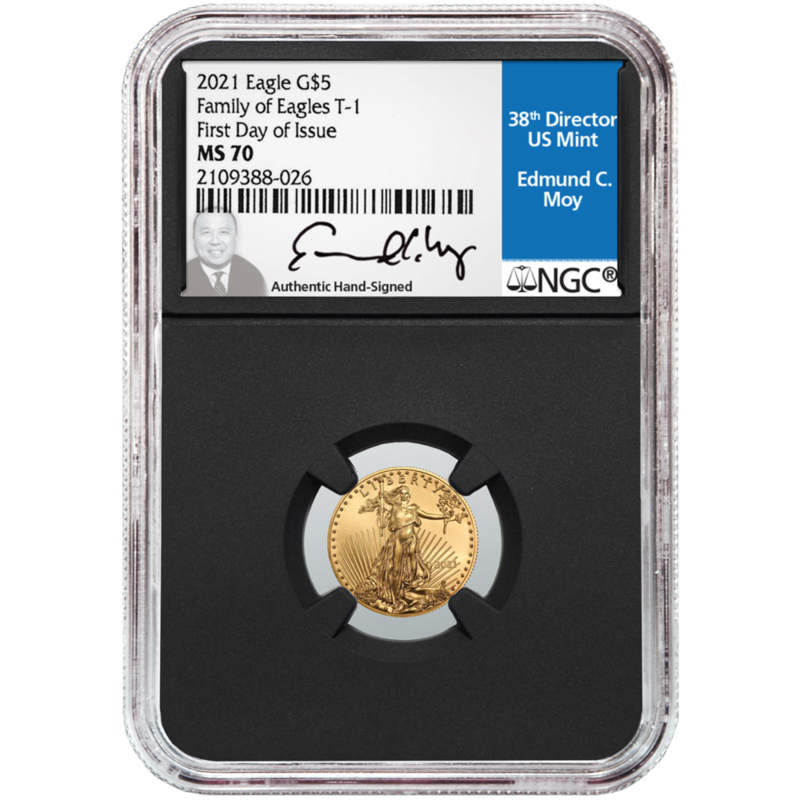 Montgomery Chandler is proud to be the exclusive dealer for several Edmund C. Moy signature label coins. Moy label coins are the most-sought signature labels in America. America's official 24-karat gold investment coin, issued by the United States Mint. 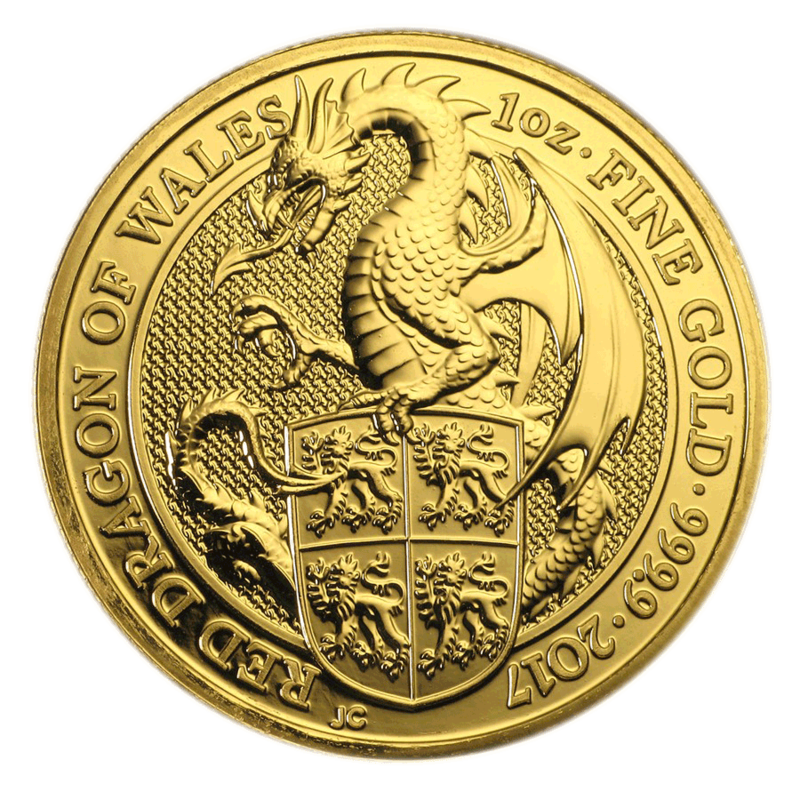 Contains one Troy ounce gold. Certified MS-69 grade by NGC. 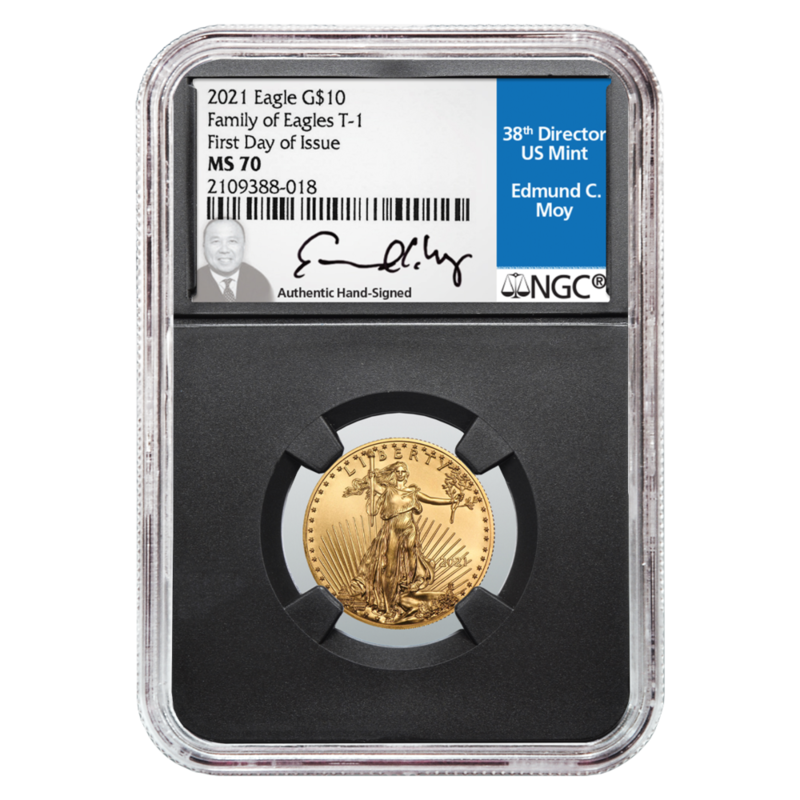 All four denominations of American Eagle gold coins, certified MS-69 by NGC. Deluxe presentation case included. Signature labels have become the hottest new thing in collector markets, and Edmund Moy is the top name in hand-signed certified coins. As the 38th Director of the United States Mint, Moy served as overseer to important evolutions in popular coin programs. Since retiring in 2011, he has become one of the most important advocates in the modern numismatic community. 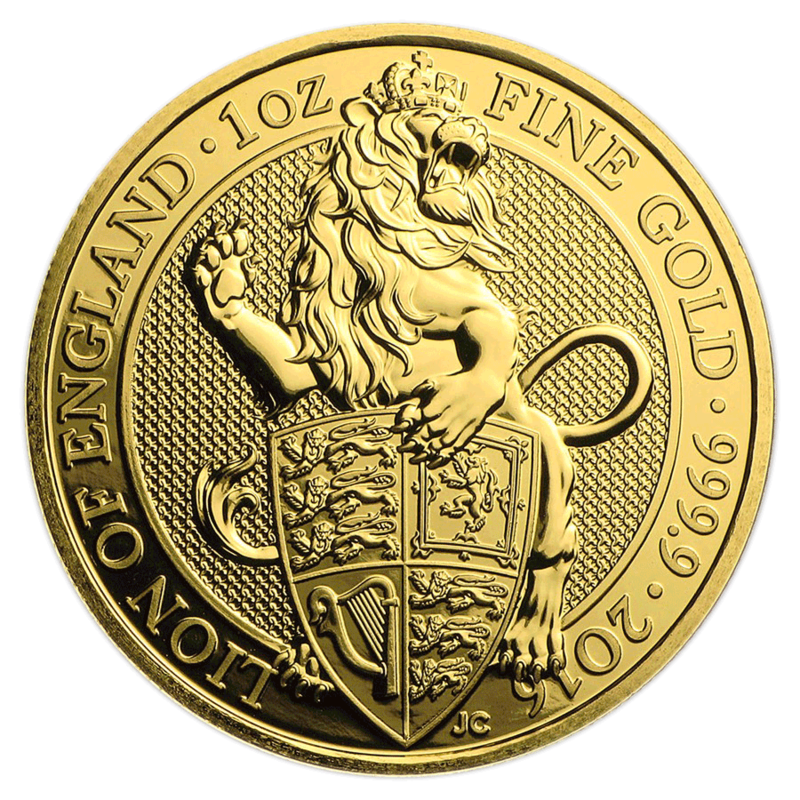 Great Britain's Royal Mint has introduced a series of gold and silver coins celebrating the ten heraldic beasts, carved into stone, that stood guard over the coronation of Her Majesty Queen Elizabeth. 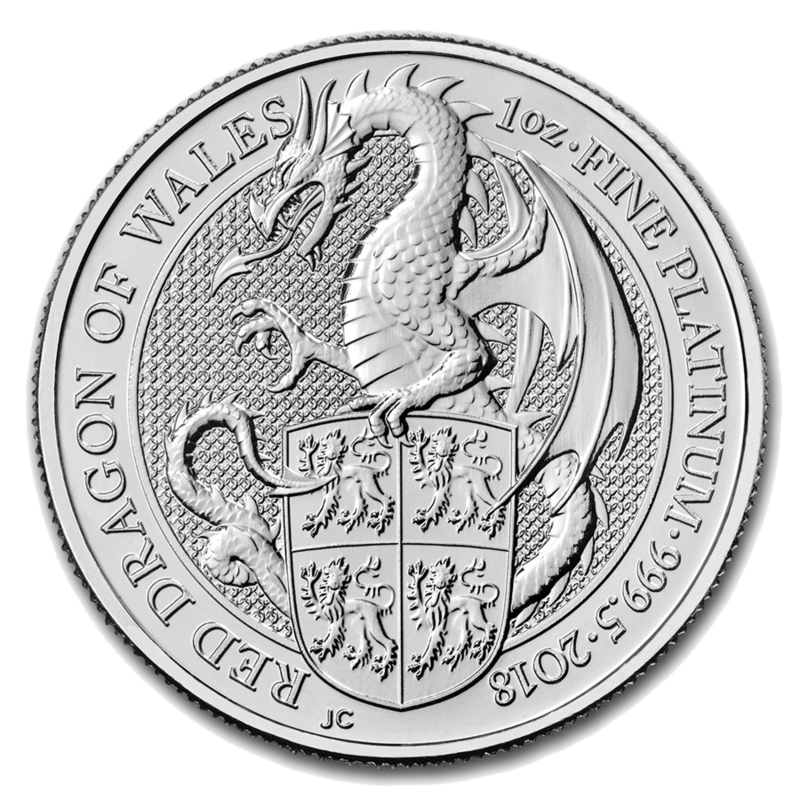 First released in 2016, the coins will be released over time, through 2020. 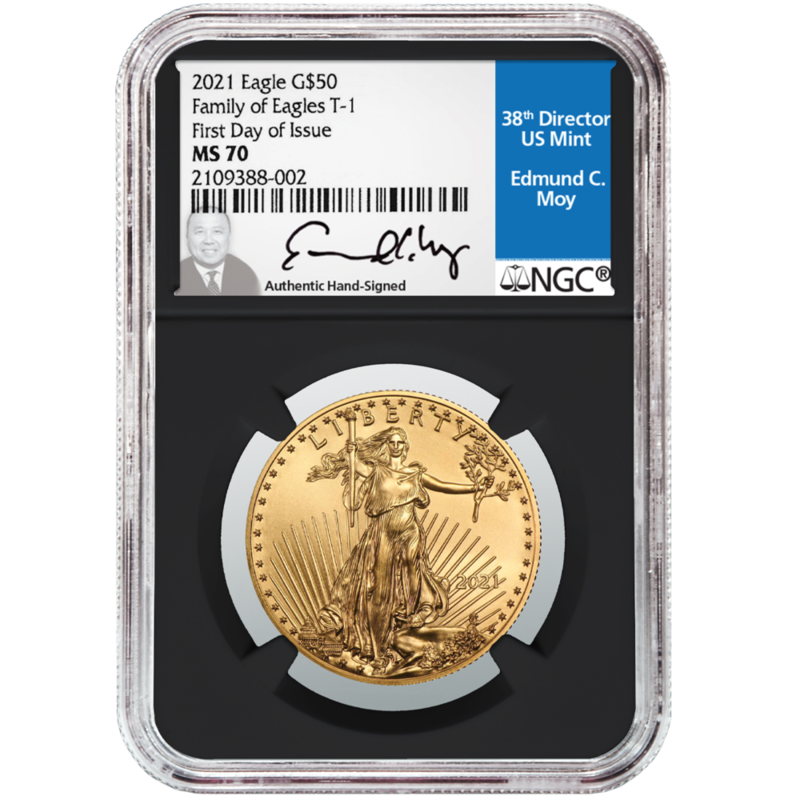 Their stunning artistry and limited availability offer a bullion-type investment holding with real potential for enhanced collector values over time. Call about availability and pricing on these exciting issues. Call us at 800-385-3303 for pricing and more information. New releases coming soon! For thousands of years, silver has been used as a store of wealth and value. Along with gold it represents the very foundation of the idea of money. 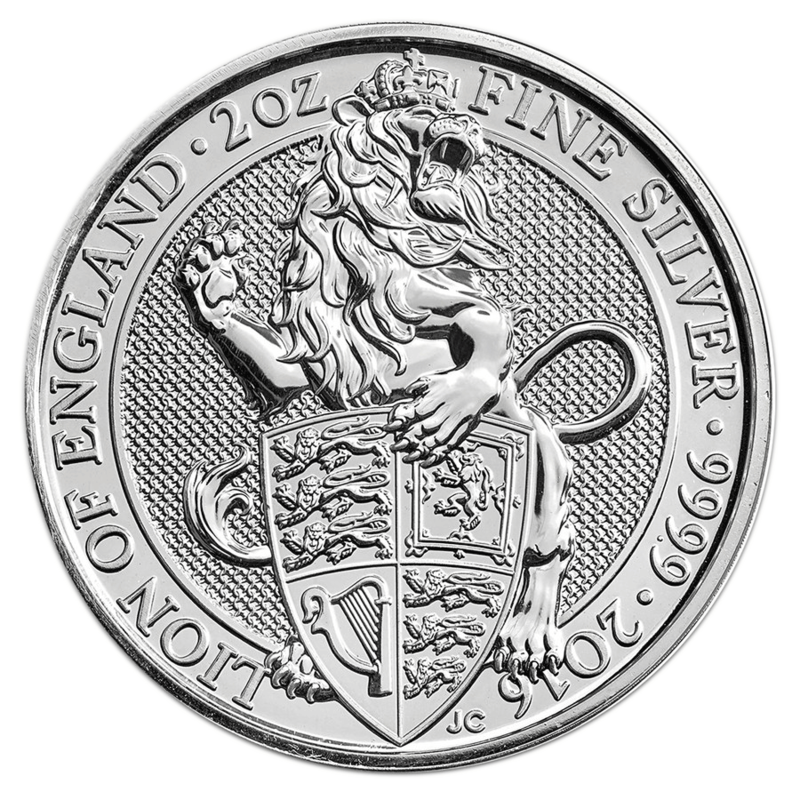 Holding physical silver gives you secure savings that aren’t subject to the risks associated with currency and paper assets. Its value may rise and fall with market cycles, but it will never become worthless. Silver will always be a liquid asset in both the very best and very worst of times. Some say that silver is poised for a dramatic bull run, with record-topping prices possible. Time will tell if that is true. 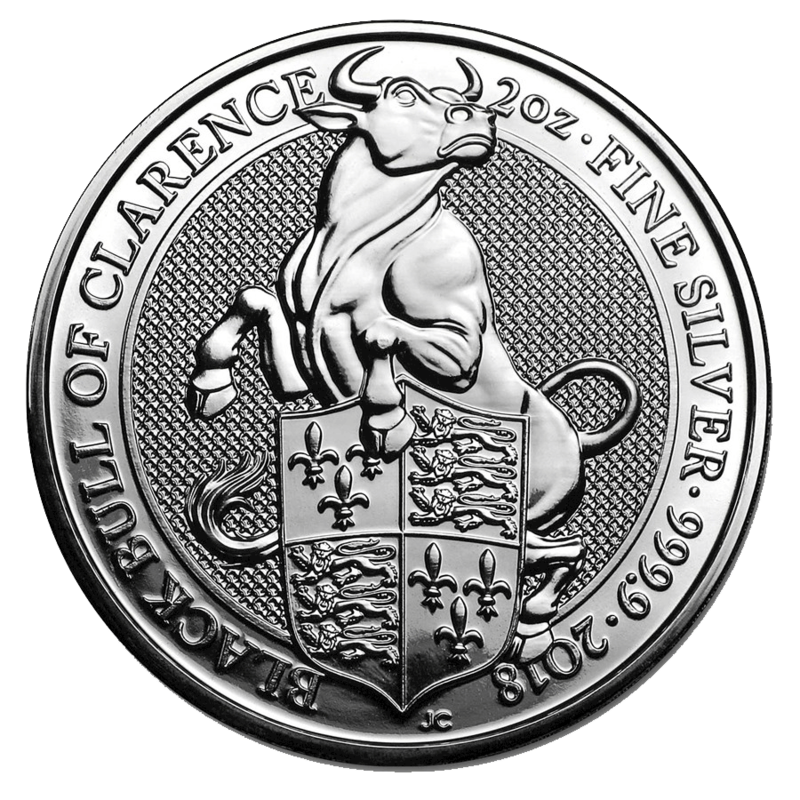 We believe silver is best seen as a safe store of value with the potential for surprising growth.